Lisa Gallagher is the Research Program Manager for the Arts & Medicine Institute at Cleveland Clinic. She is a board certified music therapist, researcher, and author; and she is a frequent presenter at the local, national, and international level. 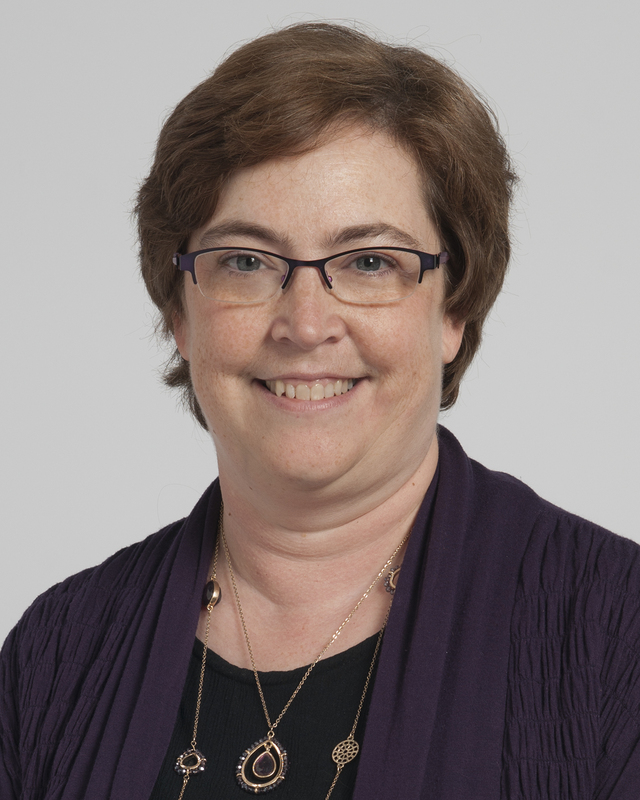 She has written several book chapters; has been a Guest Editor for Progress in Palliative Care; and has published her research in Supportive Care in Cancer, Journal of Palliative Medicine, American Journal of Hospice & Palliative Medicine, US Neurology, Orthopaedic Nursing, and Music Therapy Perspectives. Lisa has also held offices at the state, regional, and national level; and she is the recipient of the GLR of AMTA Scholarly Activity Award and the Blair L. Sadler International Healing Arts Award.